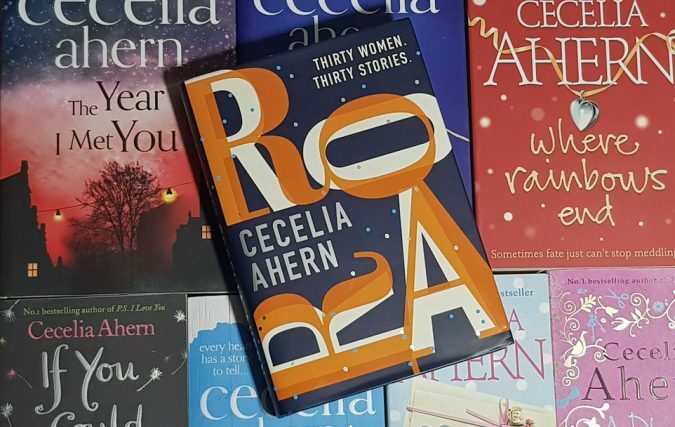 Cecelia Ahern is one of my favourite writers. P.S. I Love You was the first book to make me cry and I’ve read almost everything she’s written since (that damn TBR keeps growing!). I’m not too great at suspending my disbelief when it comes to novels, so I prefer the likes of Where Rainbows End, One Hundred Names and The Marble Collector to If You Could See Me Now and The Book of Tomorrow. It’s the same reason why Leaving Time is my least favourite Jodi Picoult book – when you’re used to your favourite writers’ style and then they release something different, pushing the boundaries of realism, it can be disorienting. Ahern’s latest release, Roar, is a collection of short stories about what it’s like to be a woman today. While they feature her typical blend of magical realism, they are also some of the most relatable and empowering stories I have ever read. After reading just the first few I knew I would be passing my copy on to my mum immediately after finishing and buying a few copies as gifts. The titles are suitably weird and whimsical, such as The Woman Who Slowly Disappeared, The Woman Who Was Fed by a Duck, and The Woman Who Guarded Gonads, but, at their heart, these are stories about gender stereotypes, politics, abortion rights, society’s expectations, and more. They’re deeply personal yet universal. I love that none of the women are named as they are all of us. I can guarantee that any woman reading this will be able to identify with at least one of these stories, in fact, I identified with most. Whether it’s mum guilt, a loss of identity, being told to smile, or becoming somewhat complacent in a relationship, I felt every word. I felt acknowledged. I felt less alone. One of my favourite stories centres on women putting each other back together again – and that’s my key takeaway from this collection. Most of us are getting by, not asking for help, but we are stronger when we share our stories and support each other. Oh, and did you know there’s a sequel to P.S. I Love You due later this year? I think I need to prepare myself with a re-read first. 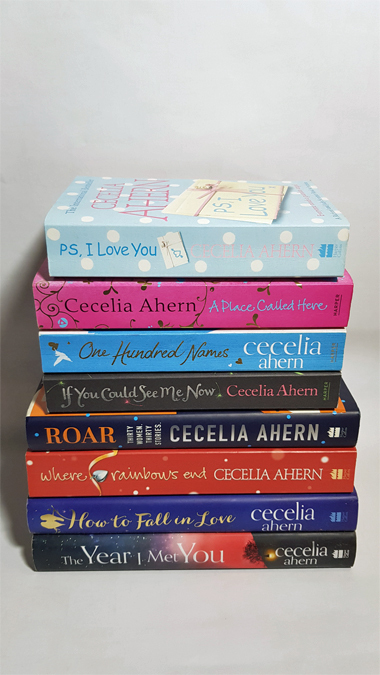 I have a massive collection of Cecelia Ahern books, she writes great stories.